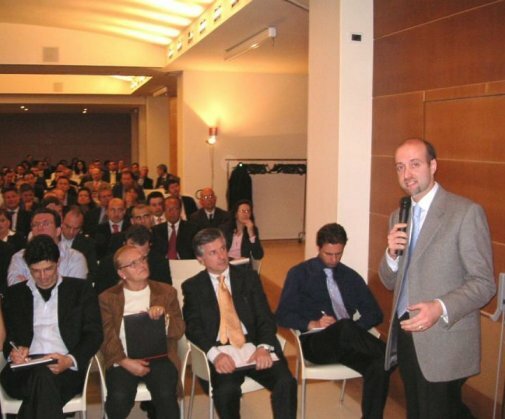 Franco Fiordelisi holds a chair in Banking and Finance at the University of Rome III. He is also part-time professor of Finance at Middlesex Business School in London and senior affiliated Faculty Member at the Bocconi Business School in Milan. Franco is also the President of the Financial Intermediation Network of European Studies (FINEST). Prior to this, he was Professor of Finance at the Durham Business School. He previously held positions or taught at the Bocconi University, Essex Business School, and University of Rome Tor Vergata. Franco has received many honours and awards for his scientific outputs and his university teaching skills. IDEAS/RePEc ranks his research in the top 5% in the world (last 10 years) and top 10% in the Field of Banking, as of January 2019. His research revolves around different aspects of bank management and financial risk management. His work has been published in international academic journals (such as the Journal of Financial and Quantitative Analysis, Review of Finance, Journal of Corporate Finance) and presented to primary international financial conferences (e.g., American Finance Association, American Economic Aassociation, European Finance Association, Financial Intermediation Research Sociecy, Federal Deposit Insurance Corporation). He is currently associate editor of the Journal of Financial Stability, European Journal of Finance, In the past, Franco was associate editor of the Journal of Banking and Finance (2012 -2015). He was visiting research scholar at the Olin Business School, Washington University in St. Louis, U.S. (Fulbright Scholarship), the Federal Reserve of New York (2017) and the European Central Bank (in 2010, 2017, 2018, 2019).